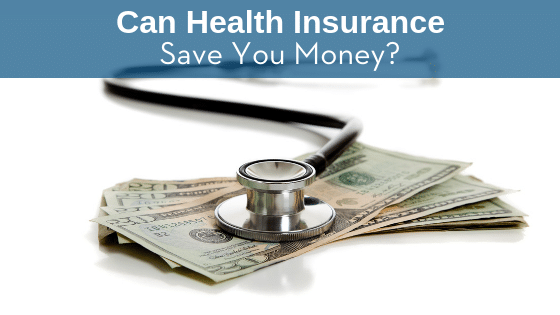 Can Health Insurance Save You Money? Health insurance open enrollment season is upon us, which means you’re trying to decide the best health insurance option for your family. 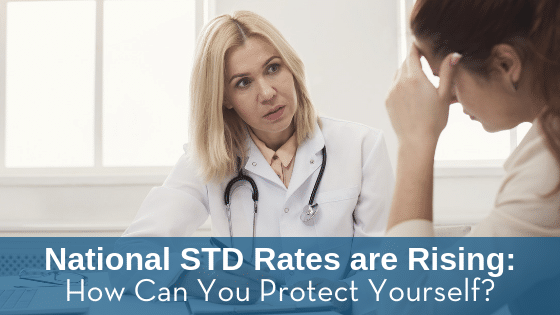 There are definitely cases where health insurance is a necessity, such as if you’re pregnant, diabetic, or suffering from chronic conditions requiring extensive medication or treatments. 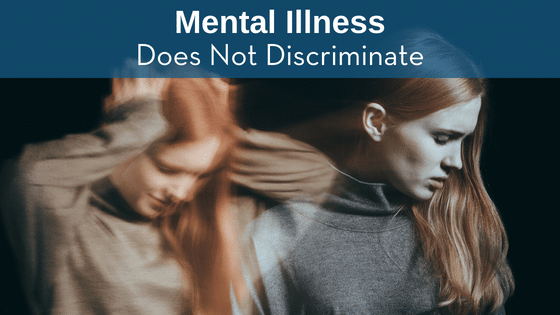 However, if you’re a healthy adult wondering whether it’s worth the deduction, you might want to consider whether health insurance is right for you. A huge factor to consider is whether or not your insurance plan is actually saving you money. 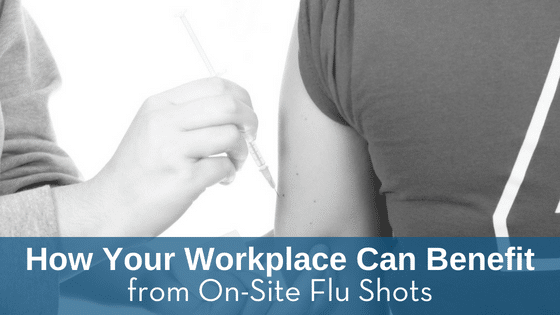 Cold and flu season is rapidly approaching, and it’s the perfect time to think about on-site flu vaccinations for your workplace. 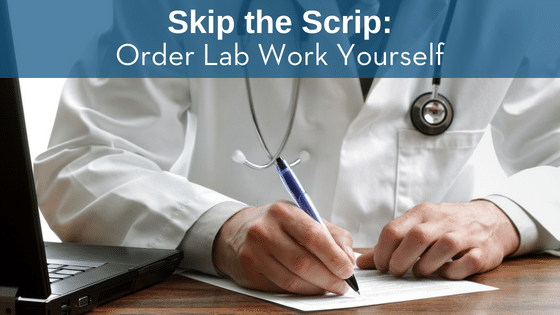 While it may cost money initially for on-site flu shots, it can save you in the long run as far as productivity and time off work are concerned. Here’s why. There are dozens of ways to help your employees increase physical activity – during work hours and at home. We can’t wait to cover many of those tips in the blog. 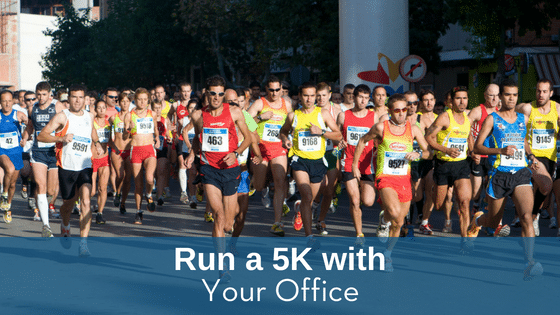 But today we’ll focus on one tip to get your employees moving – run a 5K race together. 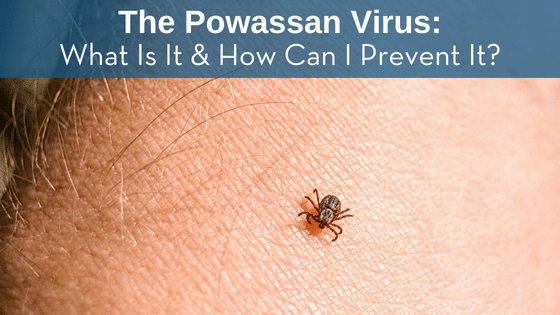 The Powassan Virus: What Is It & How Can I Prevent It?